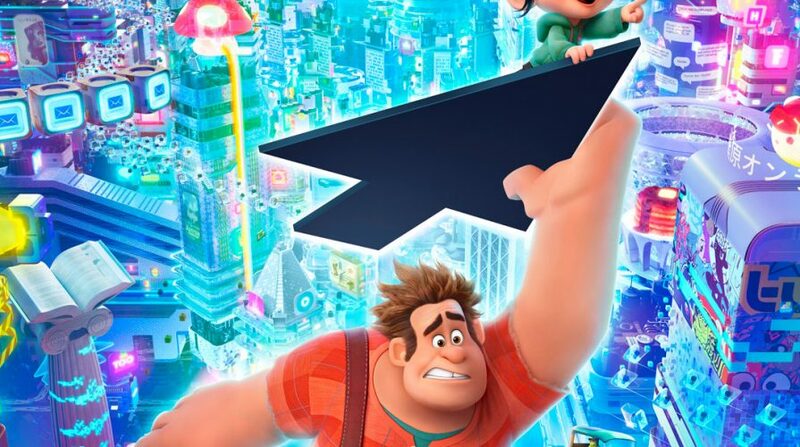 Walt Disney Animation Studios just released the all-new Ralph Breaks The Internet: Wreck-it Ralph 2 trailer!! I can’t even tell you all how excited we are to see this movie in November. And wait until you see the Disney Princess scene. So hilarious!